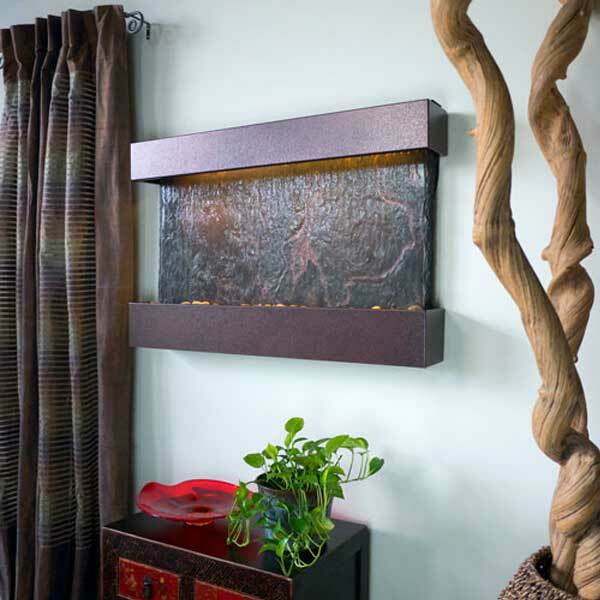 Water Walls & Bubble Panels are dynamic accents that create immediate impact and ambiance to interior and exterior spaces. 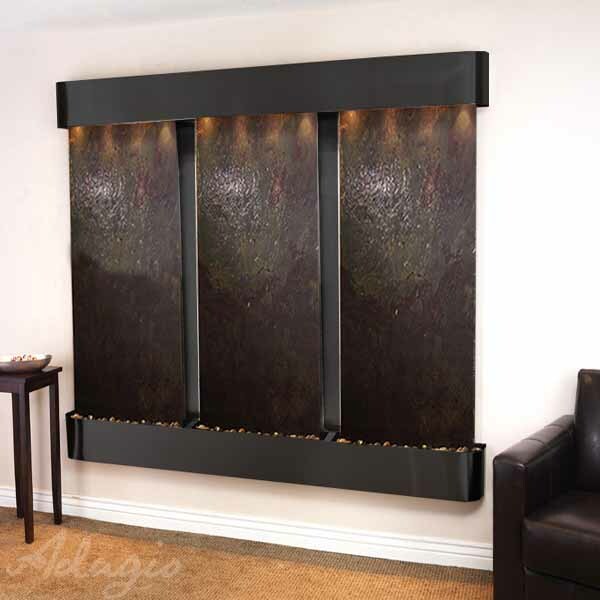 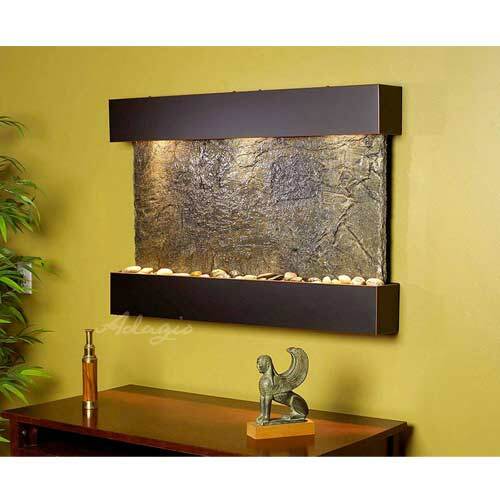 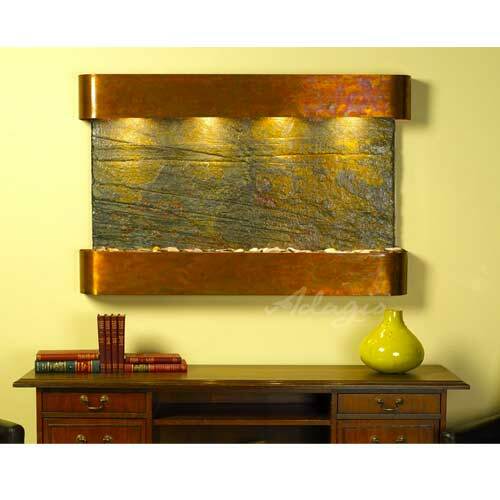 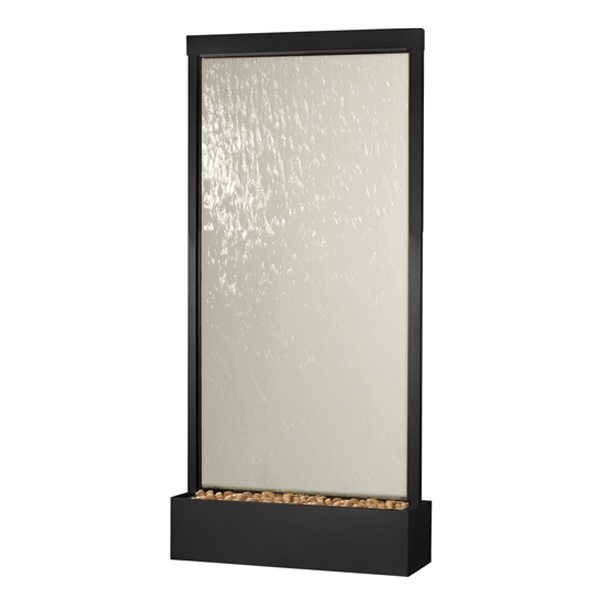 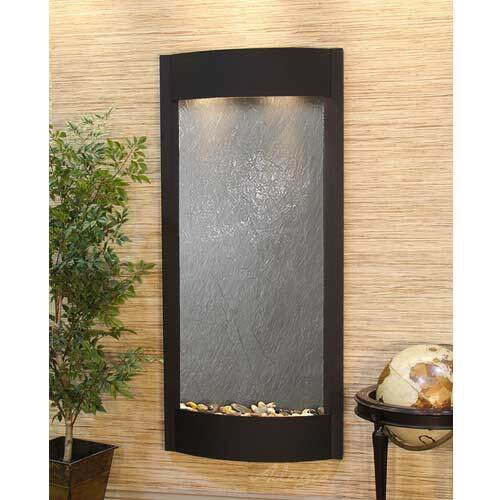 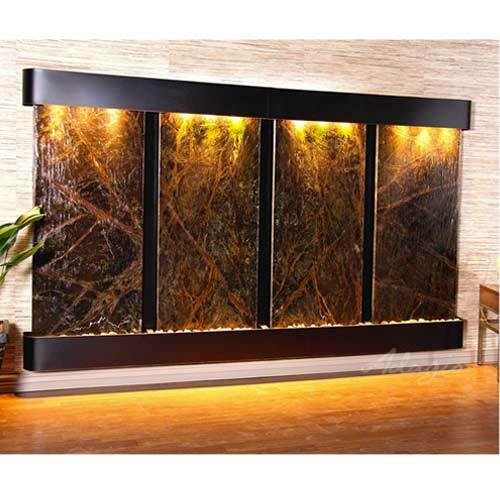 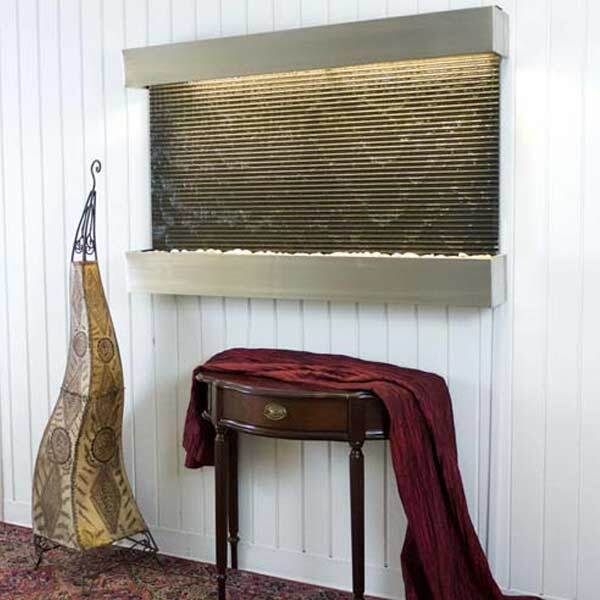 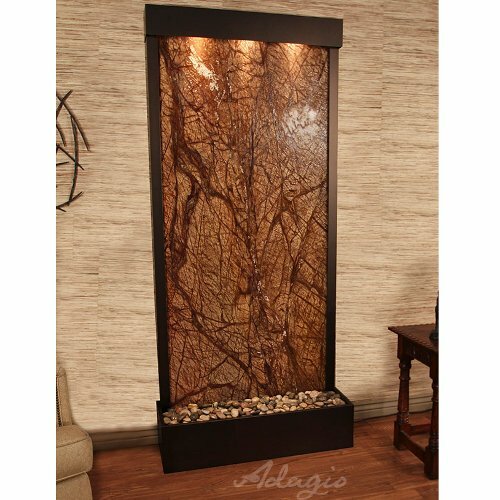 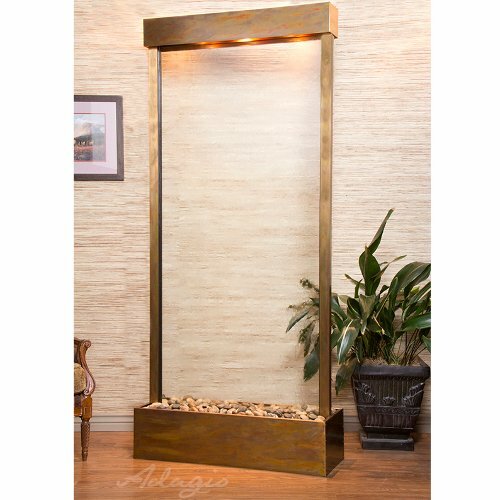 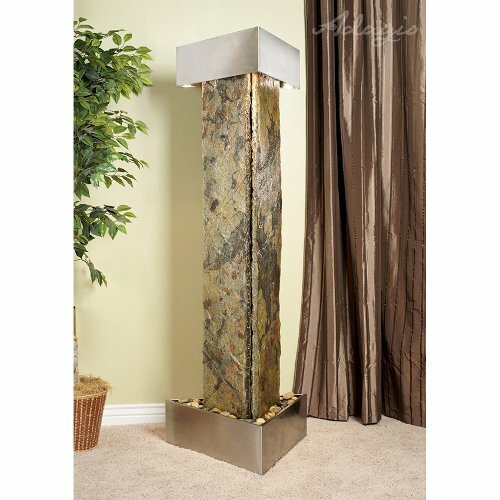 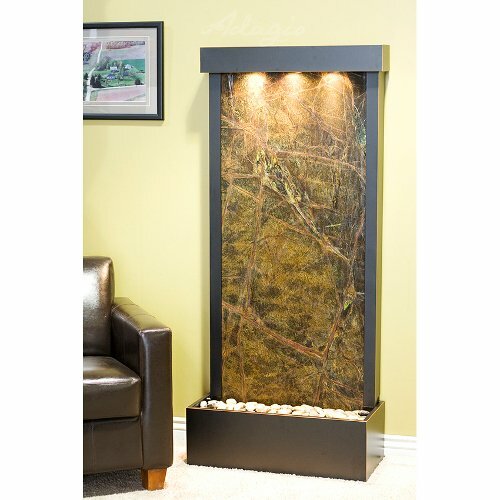 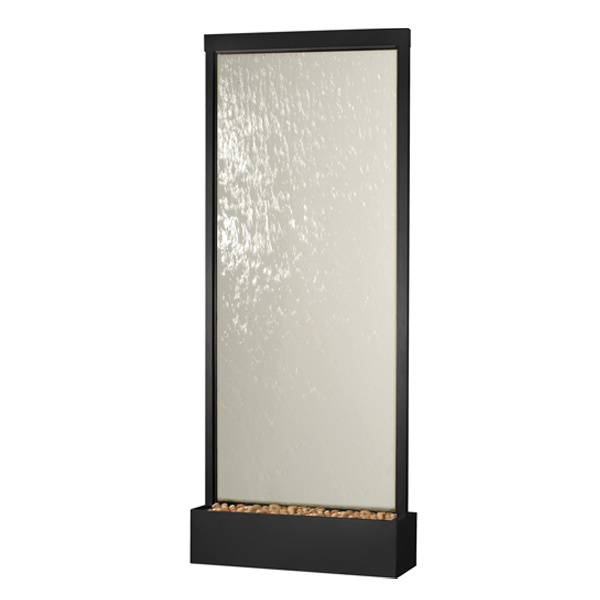 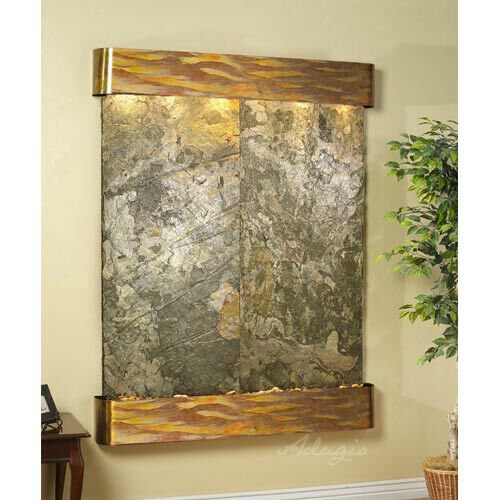 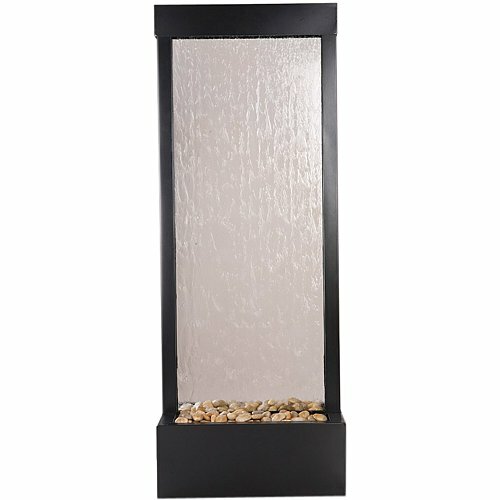 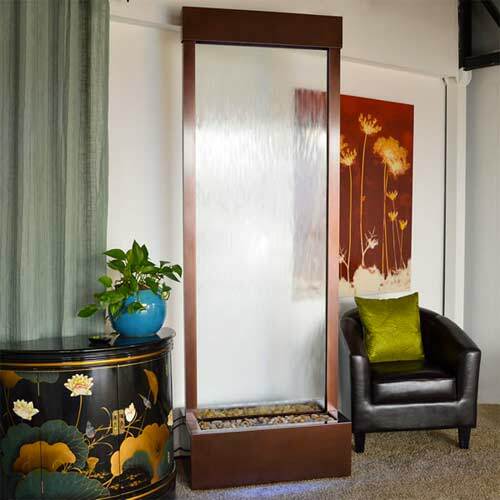 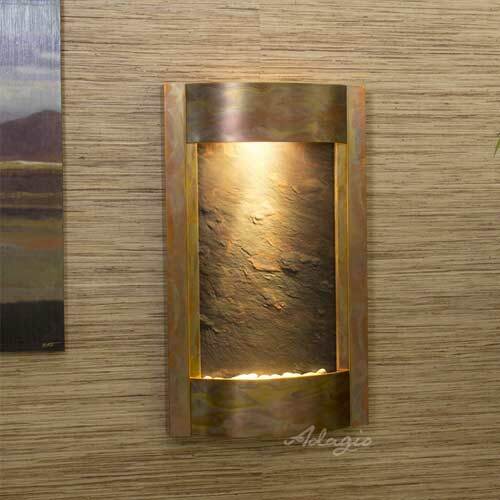 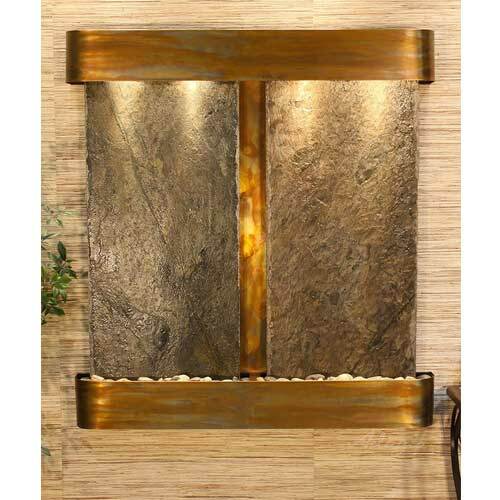 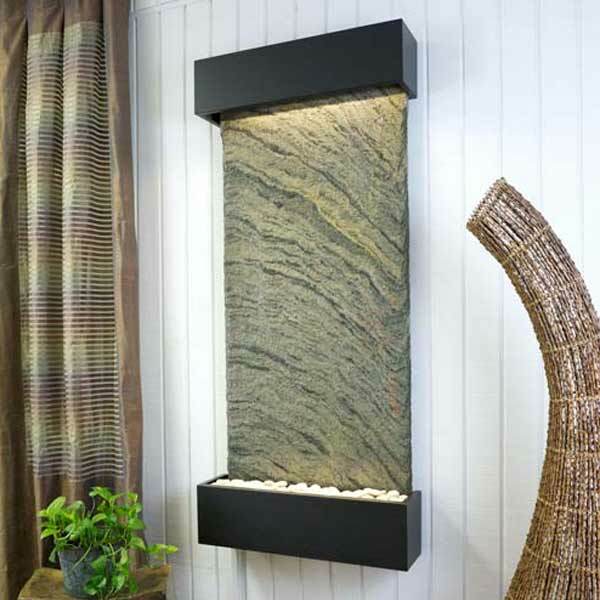 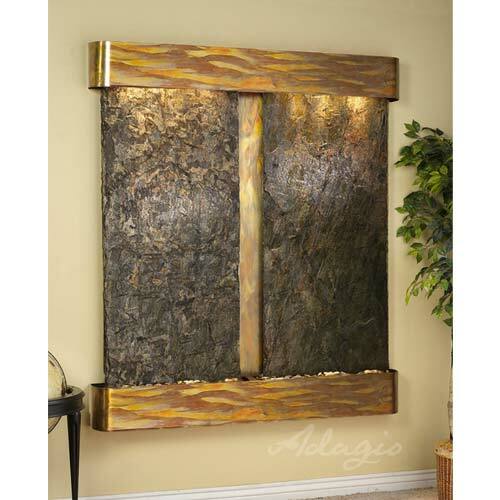 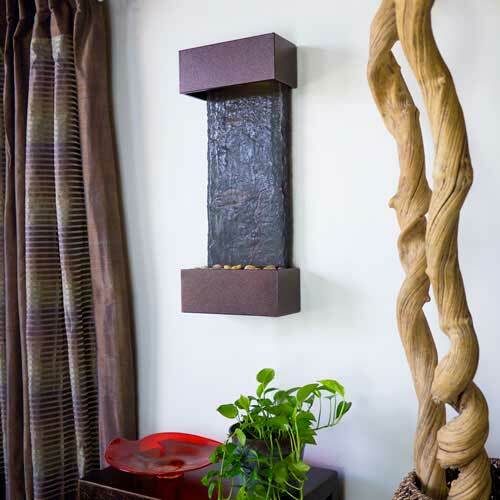 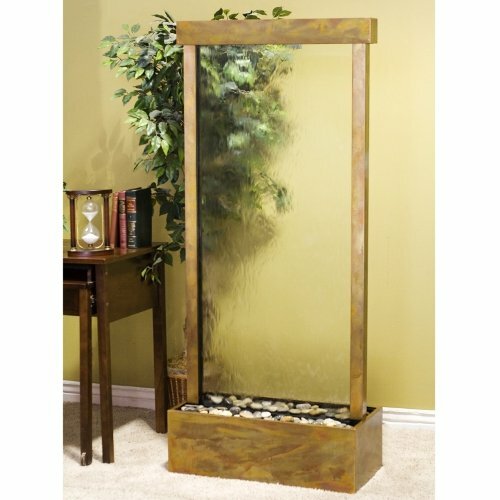 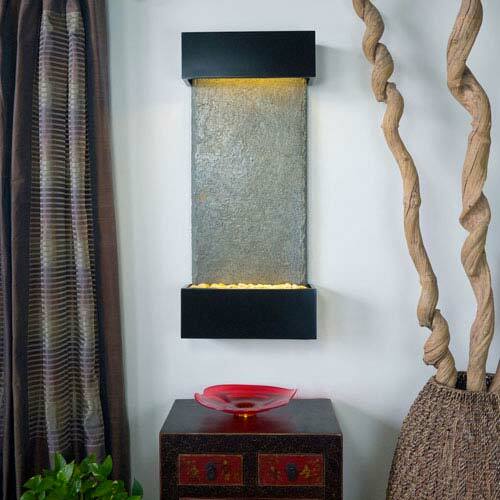 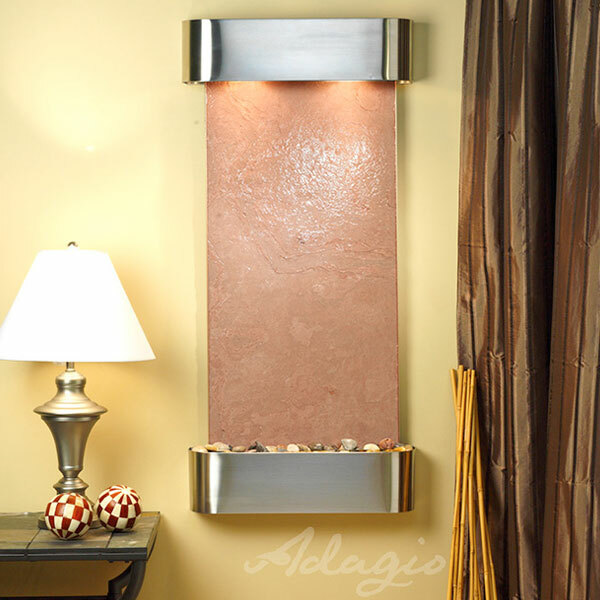 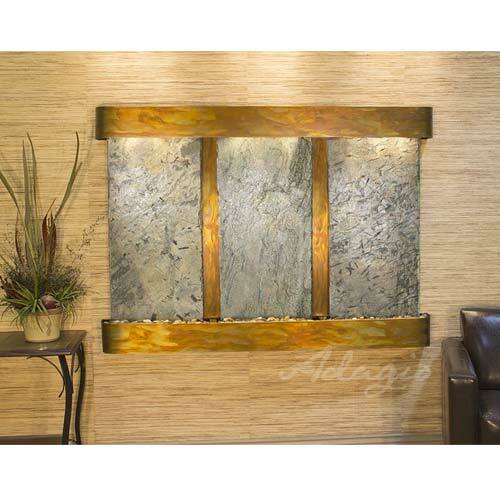 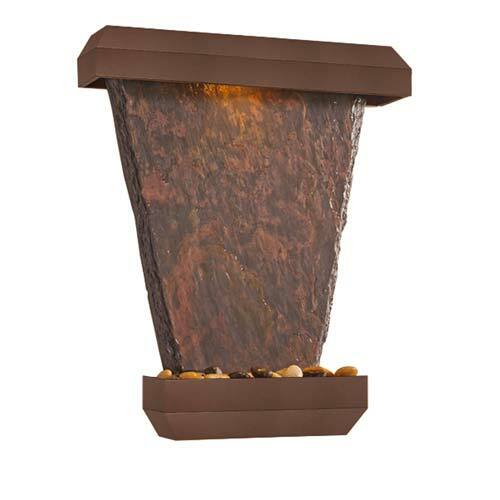 Sensory elements including soothing sound, elegant motion, mesmerizing lighting and positive energy make these water features incomparable design accents. 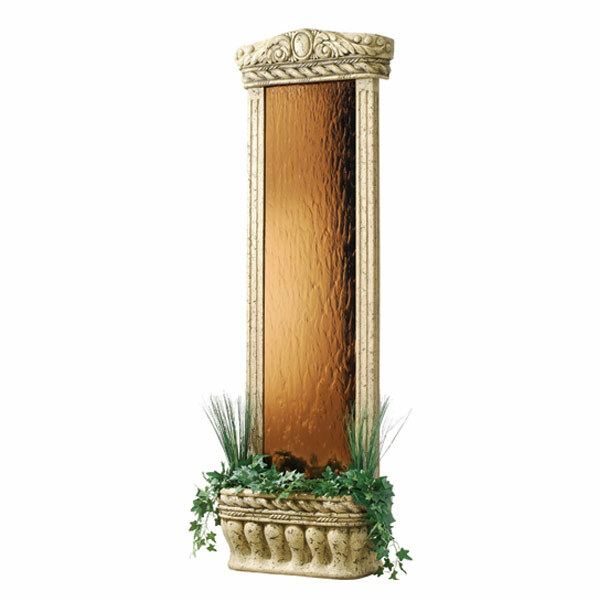 Water Feature Pros is one of the largest distributors of water features in America with 20+ years of experience. 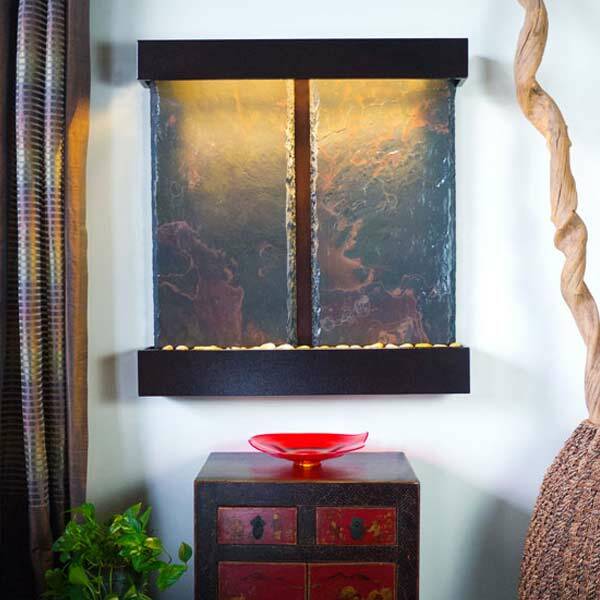 Contact one of our product specialists today to discuss your project ideas. 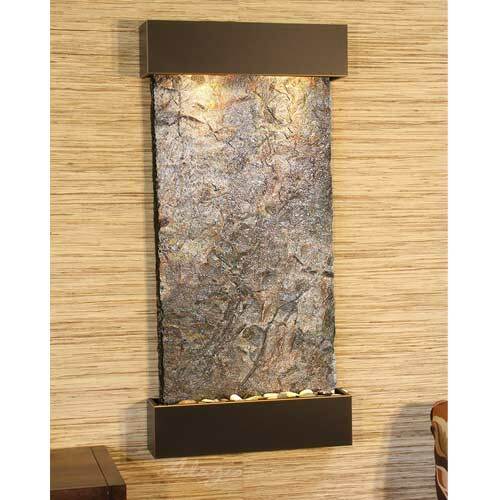 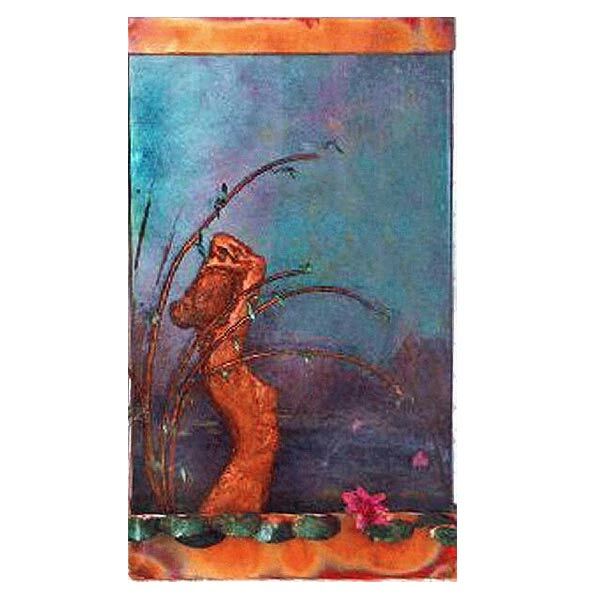 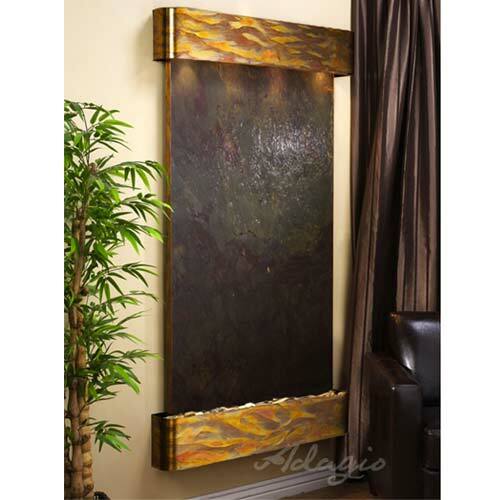 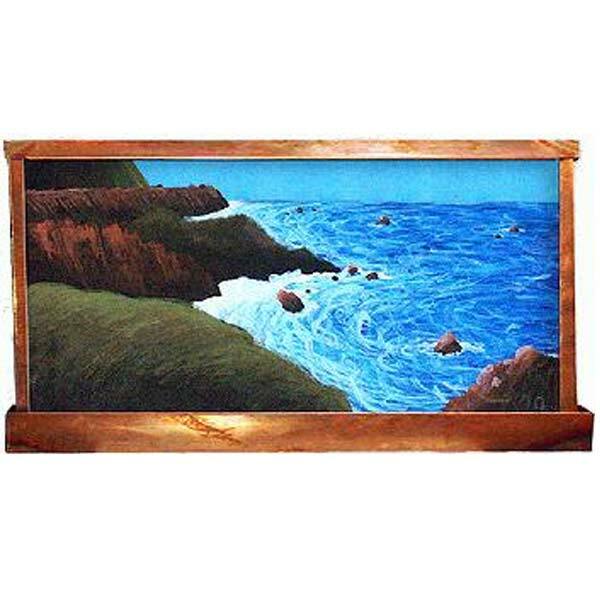 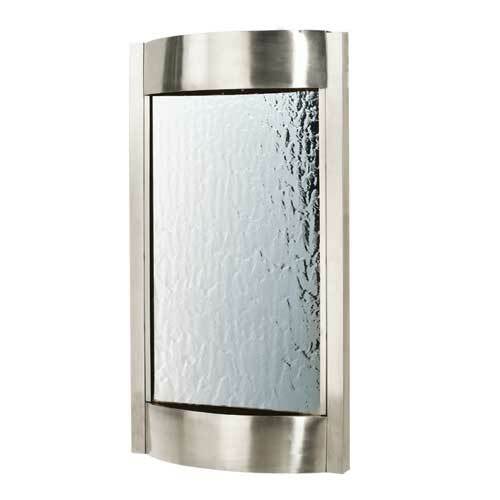 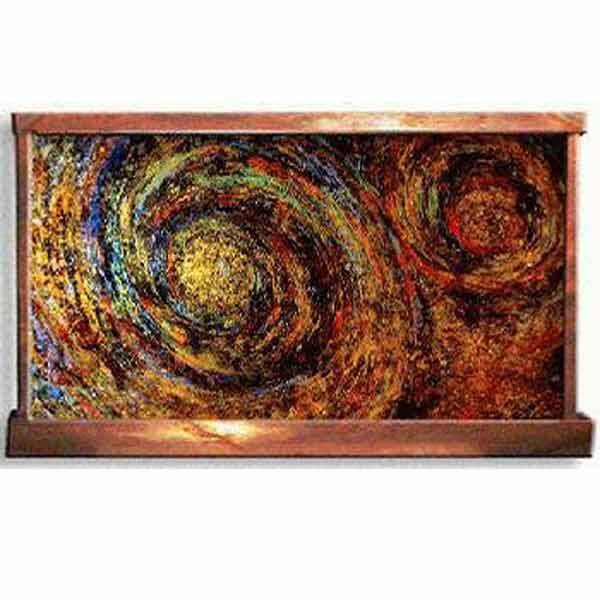 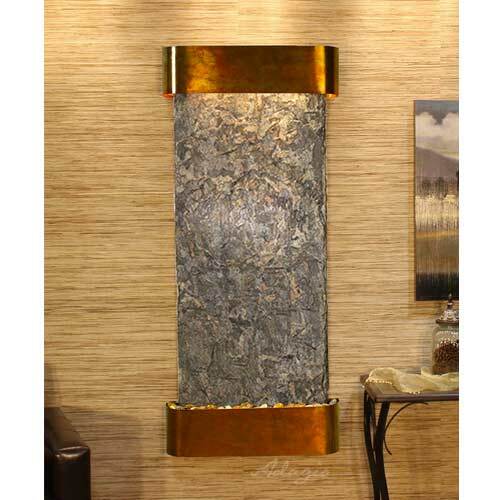 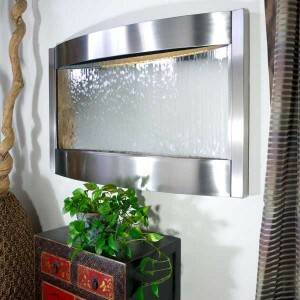 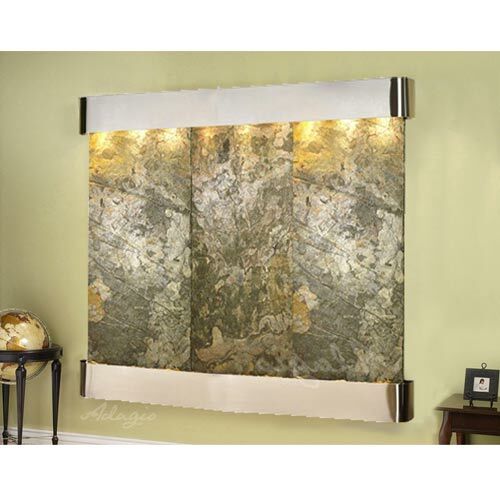 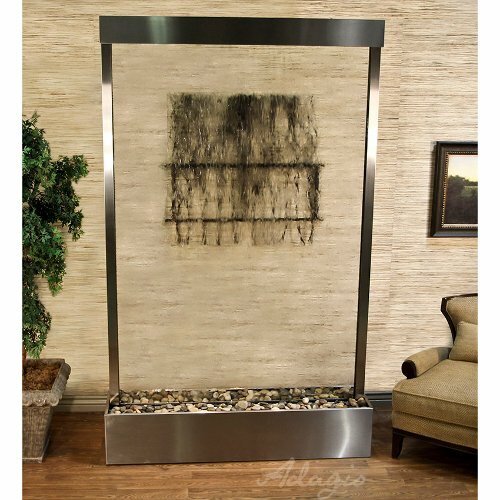 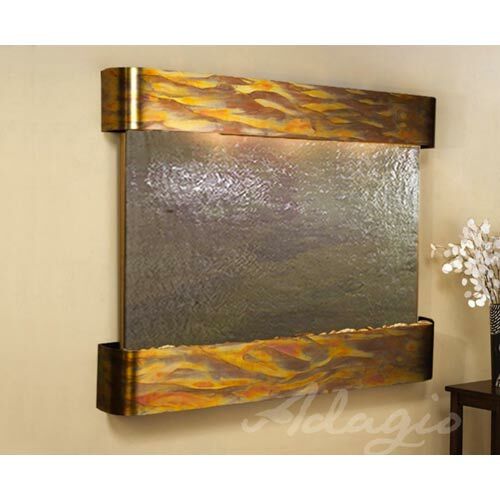 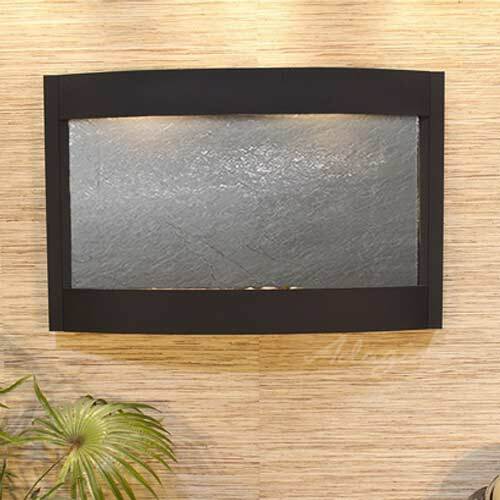 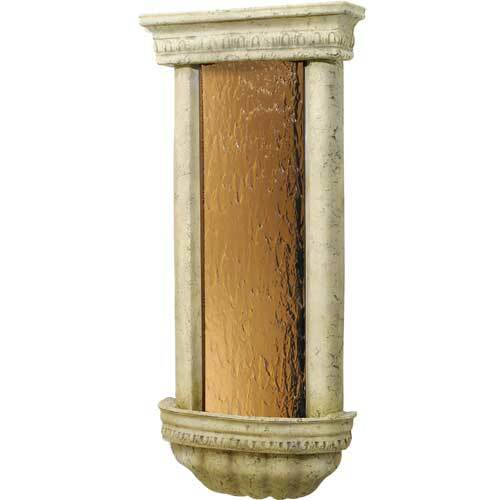 We look forward to helping you select the perfect accent for your home or office.